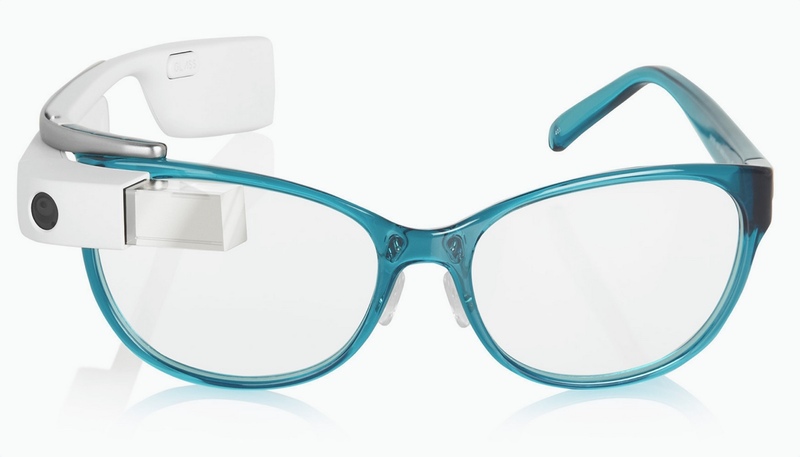 Given the the first iteration of Google Glass – the highest profile pair of smartglasses to date – is now dead in the water, you might be surprised to learn that the popularity of AR glasses is set to exceed that of smartphones within 10 years - we know we were. But that's what the non-profit organisation, AugmentedReality.org, is claiming. It has published a report that states shipments of smartglasses will hit 1 billion around 2020, surpassing the expected shipments of mobile phones by 2025. "The Smart Glasses segment is at the core of the next big computing wave which is about to explode; whether you are an investor, a hardware manufacturer, a startup, or a software developer you have a 12 months window to establish a strategy or risk missing the opportunity,” explained Ori Inbar, author of the report. “The ability of smart glasses to deliver contextual information in a hands-free experience is already making these devices indispensable for enterprises, and will become inevitable for consumers within a few years." But while we agree with that statement in parts, our initial reaction was the organisation is over-egging things somewhat with these sensationalist claims. However, with the likes of Microsoft HoloLens and Sony's SmartEyeglass Attach proving that it's not just Google who has ambitions in this field, are the forecasts really as ridiculous as they first seem? In 2004 an estimated 6 million smartphones were sold, rising to a whopping 143 million within a 10 year period. As a result there has been a significant shift in global communication and also an evolution of social behaviours. Is it too far fetched to predict that people's digital lives will transfer from a screen they have to hold in their hands, to one that's overlaid on their vision? The claims seem hyped because the hardware needed to make AR goggles a success is still so far off, but 10 years is a long time in technology.